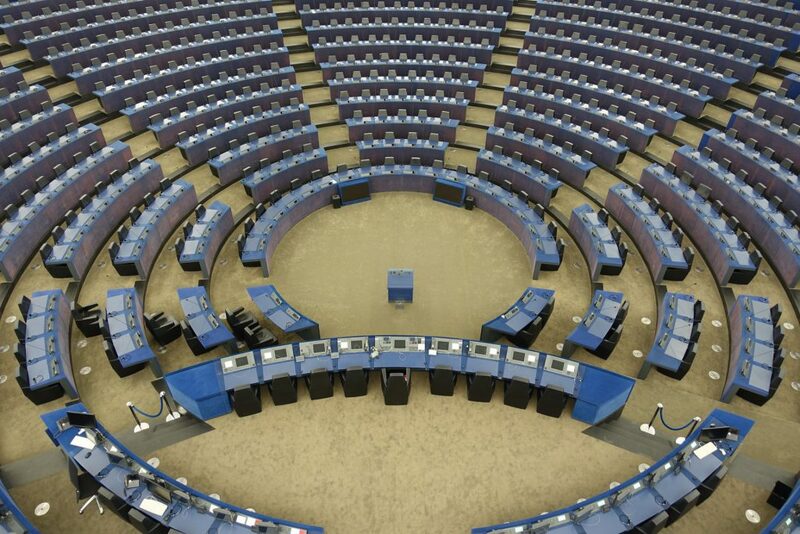 The upcoming European Parliament (EP) elections are scheduled for May 23-25. With Brexit imminent and Euroscepticism on the rise, the stakes are higher than ever. – After significant advances across the continent in national elections, populist and Eurosceptic parties are expected to make never-before-seen gains. 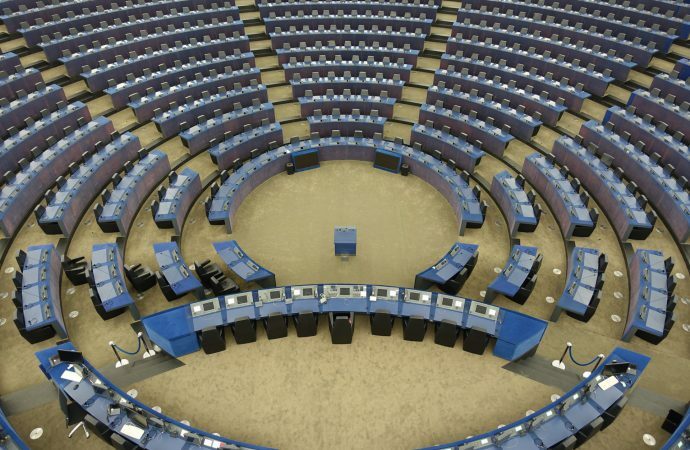 2019 will see 705 Members of the European Parliament (MEPs) up for election, a decrease from 751 in 2014 due to the UK not participating in the vote. Europe has undergone significant changes in recent years: Brexit, the so-called migration crisis and the rise of populism are all increasing pressure on pro-European forces in Brussels. Adding to these tensions is voters’ disenfranchisement: despite the EP possessing significant supranational power, Europeans generally pay little attention to Brussels. As of March 2019, the EP is no longer publishing survey results due to opposition by national parties, leading to concerns regarding public disinterest. Indeed, voter turnout at European elections has been decreasing for the last 40 years, sitting at a mere 42.6% at the last election in 2014. The apparent problem with voter disinterest has been compounded by the rise of Euroscepticism. Europe-wide, national elections in recent years have seen increased popularity of far-right parties. In Italy, the latest ballot brought about a coalition between the Lega and the Five Star Movement: two Eurosceptic, anti-immigrant, populist, right-wing parties. Similarly, Fidesz in Hungary, Marine Le Pen’s National Rally in France and Alternative for Germany (AfD) have made gains with their far-right, anti-immigrant rhetoric. This is a move away from the more centrist, pro-European and Christian conservative parties that have tended to dominate the European political sphere for the past several decades. These populist parties’ more extreme positions, including anti-immigration policies and budgets that are in open violation of EU law, are increasingly polarising Europeans. Voter disinterest and frustration have been increasing problems that seem likely to be compounded in the upcoming elections. More established parties such as the European People’s Party (EPP) and the Progressive Alliance of Socialists and Democrats (S&D) continue to push their mantra of pro-Europeanism but are failing to maintain, let alone expand their voter base. These mainstream parties are also struggling to maintain their unity. 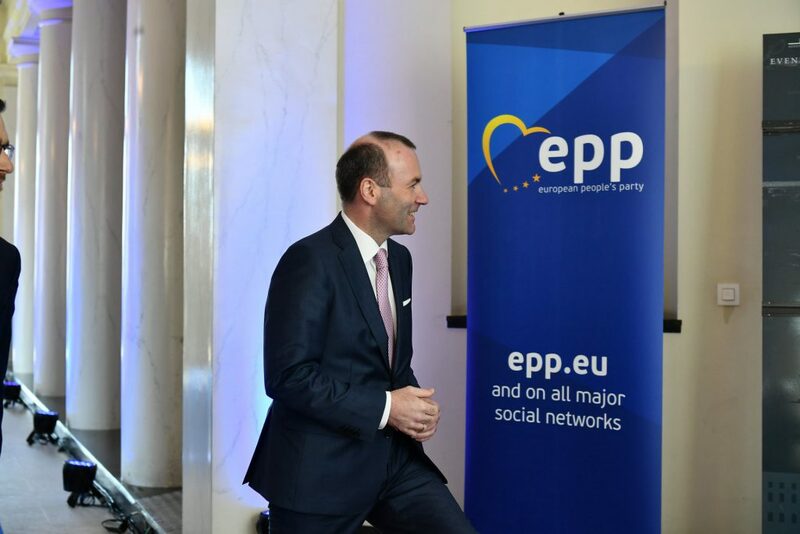 The EPP, for example, is made up of the EU’s conservative Christian democratic parties, some of which are becoming more extreme on the right, such as Hungary’s Fidesz, which champions nativist and anti-immigrant policies. With in-fighting and Euroscepticism on the rise, mainstream parties are losing traction. Consequently, voters in Europe are moving away from these traditionalist parties. This has led not only to an increase in Eurosceptic voter bases but also aided the rise of less mainstream non-populist parties. This has been seen for instance in the recent wave of success of the Greens, which became the second-strongest party in German Bavaria and have enjoyed unprecedented levels of success in Belgium and Luxembourg. 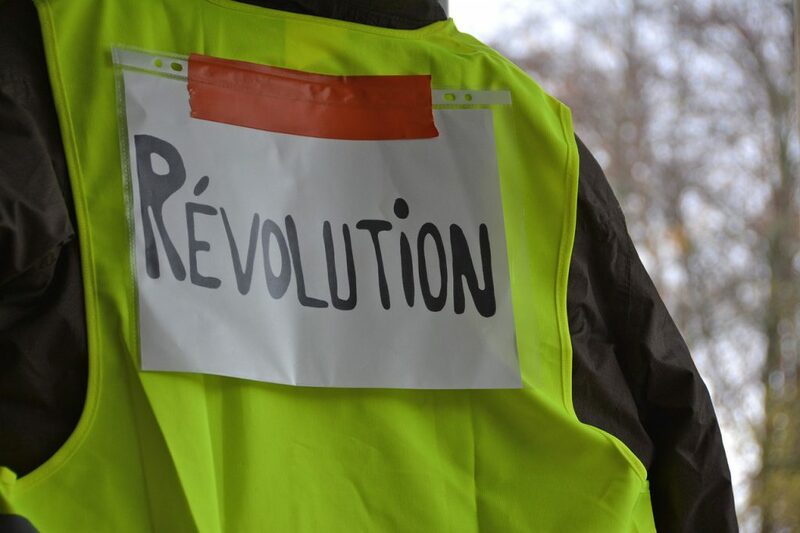 Even the yellow vests in France — a new grassroots political movement opposed to rising costs of living — has announced candidates for the elections. The principal focus of the yellow vests’ protests, Emmanuel Macron’s centrist party La République en Marche, is also a new player on the scene. His centrist party was non-existent at the last elections yet now has a commanding majority in the French National Assembly. These parties’ pro-EU stance, active position on climate change and environmental issues and humane approach to migration separate them from both the populist and mainstream parties. Nonetheless, populist parties are becoming increasingly widespread as well. Ironically, for many Eurosceptic politicians, these elections offer a means for them to channel their failures to negotiate with the EP on domestic issues. This is particularly the case for Hungary’s ruling Fidesz party, which has been unable to reach an agreement with Brussels regarding its budgetary and migration policies. With mainstream parties on the decline and Eurosceptic, populist and non-traditional parties on the rise, the political spectrum is more extensive than ever, meaning European voters and their parliament will be further politically polarised. With such strong divides on major issues, the key battles are likely to be fought on policy and ideology, namely far-right anti-migration against more liberal issues such as climate change. Although voting trends show that mainstream parties will manage to retain the majority of seats, the power dynamic will almost undoubtedly change: polls and local European elections indicate that mainstream parties such as S&D will suffer the greatest losses. While the EPP is set to gain the highest number of seats, it is expected that it will be unable to reach the 50% majority threshold on its own. This means that the EP will be made up of more coalitions, with a larger presence of the populist right. This populist right bloc will likely contain newer parties with significant national bases, such as Lega, AfD and National Rally. Angela Merkel’s Christian Democratic Union (CDU), while not far-right, is also expected to constitute a large national party presence. Traditional parties shrinking and newer parties gaining ground will mean less legislative efficiency. Just how strained the EP will be will depend on its final composition: if populist parties gain enough to block important decisions, others will be forced to band together to ensure the EU’s continued functioning. This is a hard ask, which if unsuccessful will see national governments bypassing the EP to make deals. On the other hand, having more political groupings and a more strained decision-making process could also have a positive effect for the pro-Europeans. More Eurosceptic MEPs might encourage debate and force mainstream and pro-European participants to become more vocal in their defence of Europe. The reliance on coalitions may mean more diverse participants resulting in increased policy discussion and heightened media and public interest. Somewhat paradoxically, a fragmented EP might actually result in a more democratic and involved Europe.